Earlier this week, I applied to join the Examiner team- and I am thrilled to announce that I was chosen to examine Seattle Etsy! I wanted to let you all know more about what I would be writing for Examiner, and what that means for Lucy & Larry. All of my Examiner articles will be focused on Etsy sellers from the state of Washington. I plan to write about style and fashion trends, upcoming handmade shows, and occasionally some shop spotlights too. 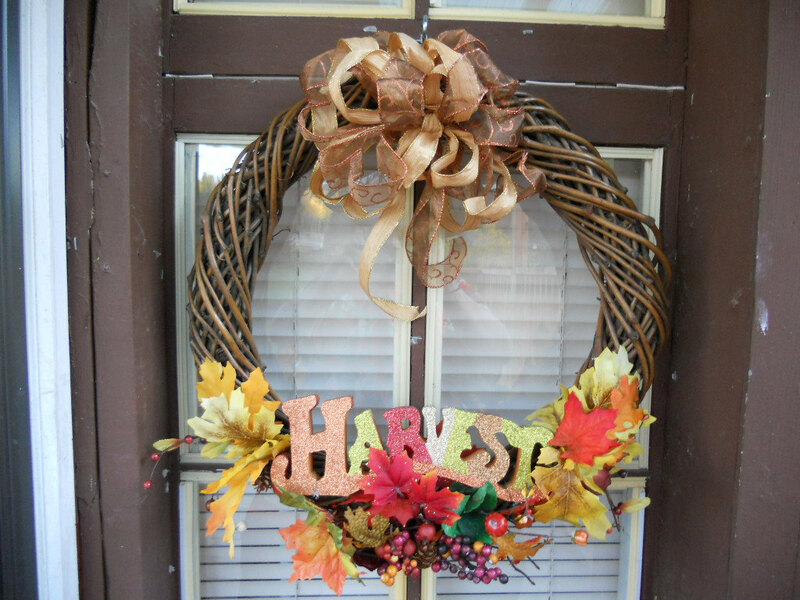 My debut article- which went live yesterday!- is about Thanksgiving decor, and I was able to feature about a half-dozen fabulous local Etsy shops. My Examiner content will be a fun supplement to what I already do here. My Lucy & Larry blog will continue to host my craft projects and tutorials, Friday Faves, and everything else (and hopefully more!) that I have been doing since I started. So- do you (or know someone who does) live in the wonderful state of Washington and own an Etsy shop? Let me know if you'd like me to write a spotlight on you! I'm looking for inspiring stories on how you got started, what drives you to create, and shops with a meaning. Also, let me know of any handmade/vintage shows coming up so I can mention those too! Want to learn more about writing for Examiner? Check it out here. As always, I appreciate any feedback or ideas you may have- so please share!